Posted on Sunday, January 8th, 2012 at 8:06 pm. 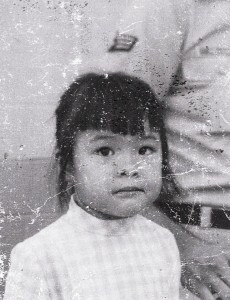 On February 2010, that first post marked the beginning of a blogging journey by Marijane Chaling Nguyen (birth name: Huang Shiao-Ling) on her blog entitled Beyond Two Worlds: Musings of an Asian-American Adoptee, which documents her search for her birth family in Taiwan. I was so drawn to her story and insightful commentary that I read her website from beginning to end, and then reached out to interview her. The events that have unfolded since she began blogging is nothing short of amazing, so I felt compelled to share it with you, the readers of TaiwaneseAmerican.org. But as I was trying to decide how to best share her story, I realized the only way to fully understand it and appreciate the emotional drama is to encourage you to read her writings for yourself. This brief interview and spotlight article will not do her story justice. Nonetheless, I present to you some details about her story and some of the commentary that she has been kind enough to share with me. Fast forward to January 2011, after about a two year search for her biological family, Marijane will soon be reuniting with her biological siblings in Taipei. The story is still unfolding before our very eyes, and it is captivating and exciting indeed. 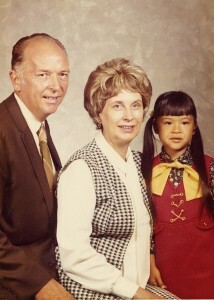 Feb. 28, 2010: “My Mysterious Adoption” – on the life-changing discovery. Mar. 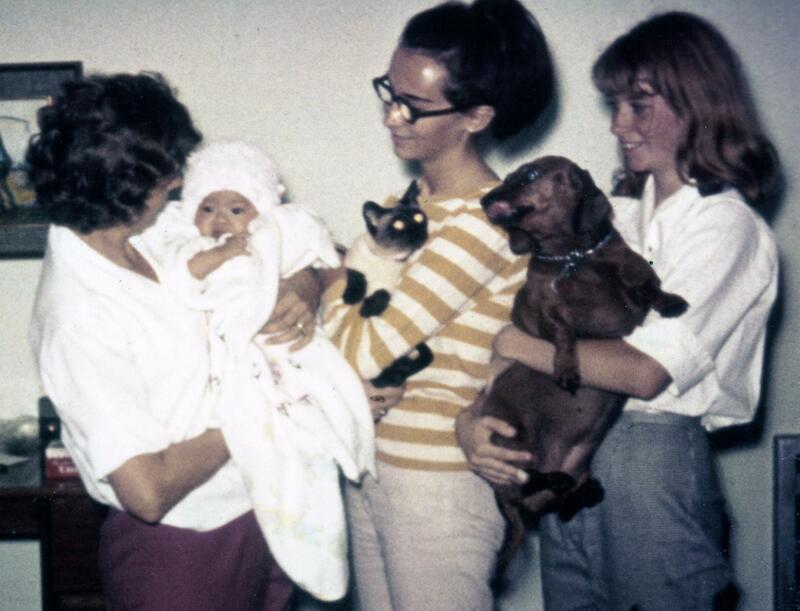 10, 2010:“Lucky Girl” – on her adoption, the conflicting stories, and her move to Louisiana. Mar. 18, 2010: “Who am I?” – on being the only Asian and the difficulty fitting in. Mar. 26, 2010: “A Mystery Letter Found” – on a revealing letter about the orphanage, but the rest is missing. May 11, 2010: “Road Block” – on a birth family from China, a move to Taiwan, and dead ends. Aug. 2, 2010: “Cross-Cultural Adoption: A Thing or Two” – on identity confusion and the importance of cross-cultural awareness. 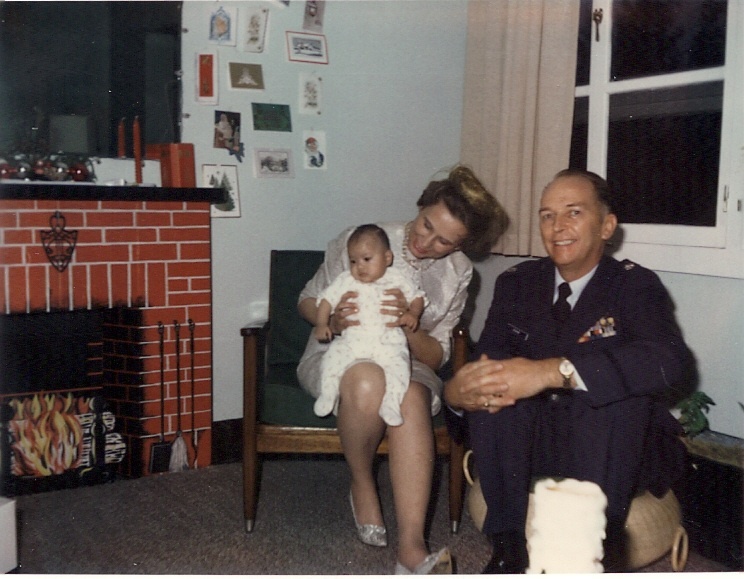 Oct 1, 2010: “Searching for my Birth Family” – on renewed efforts to find family in Taiwan. 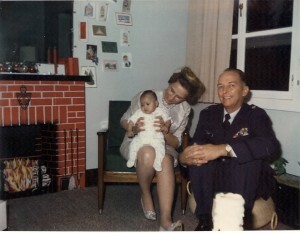 May 1, 2011: “From Halfway Across the World” – on hopeful leads from a kindred spirit. Aug. 10, 2011: “Missing Link” – on the discovery of a biological sister. 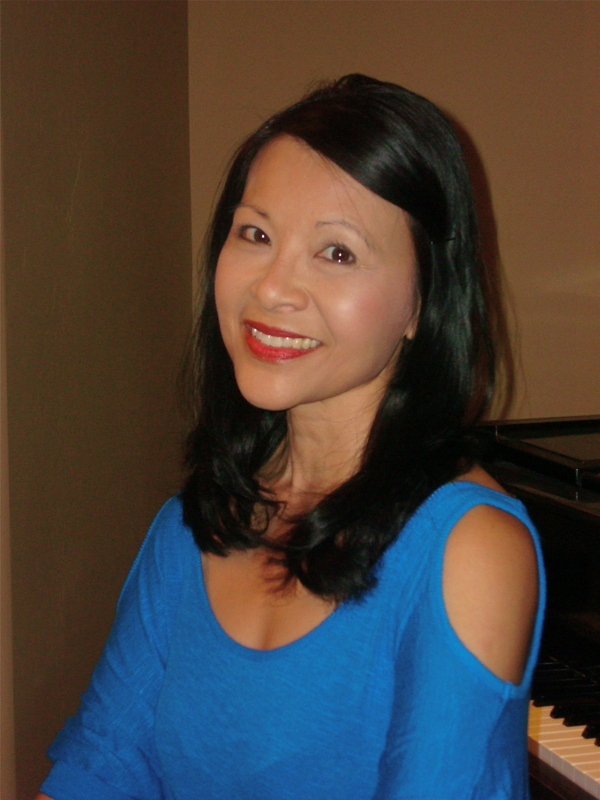 Oct. 17, 2011: “Embracing my Cultural Roots” – on the complexities of being Chinese or Taiwanese. Dec. 24, 2011: “A Christmas Miracle” – on the best news possible and a planned trip to Taipei. Thank you, Marijane, for sharing your very personal and inspiring story to me and all our readers. You have taught us all a little bit more about the value of identity and heritage. For our readers, I would like to share some interesting information about adoptions, a topic that is too often overlooked in our community. Did you know that since 1999, there have been 1,884 total adoptions from Taiwan to the US? In comparison, there were 66,630 from China. Although the peak year for international adoptions occurred in 2004 with a total of 22,991 adoptions, in 2011, that number has decreased to 9,319. However, Taiwan to US adoptions are generally on the rise, with about 200 adoptions taking place in recent years. In the US, the states where most Taiwanese adoptions take place include: California, Texas, New York, Illinois, and Florida. Find below some interesting links if you would like to learn more about this emerging population in our Taiwanese American community. 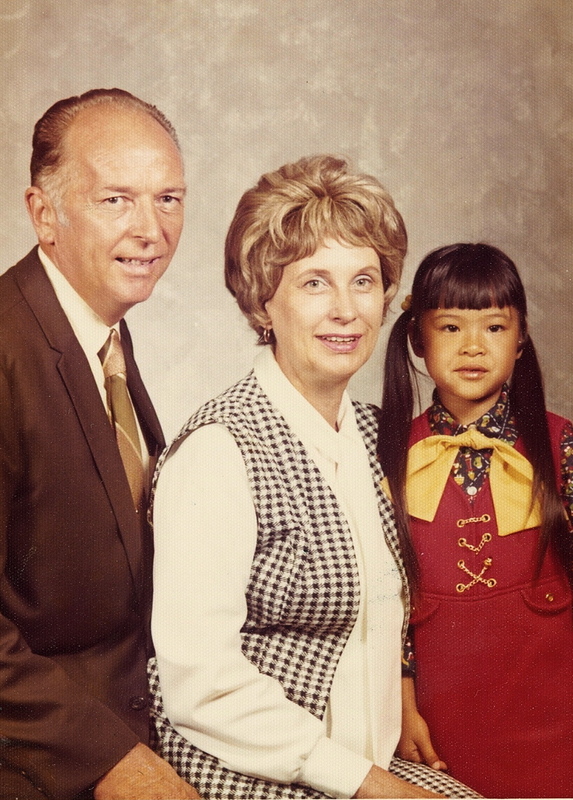 Are you a Taiwanese American adoptee? We would like to hear your story. Feel free to leave comments below, and know that we at TaiwaneseAmerican.org are here to serve you too. you ever wonder why there is no White child adopted by Asian/black families? As a Korean American adoptee who has struggled with self acceptance and identity issues my entire life, I wish you good luck! I sincerely hope you find the peace and answers you are looking for. Not sure where the first question is coming from. That’s a pretty bold and random statement to say no. I’m sure there are a few. But football player Scott Fujita is ethnically white but his adopted father is ethnically Japanese and he was culturally raised Japanese American. And I would consider him Asian American. And there’s a significant amount biracial Asian and African American youth adoptees from Korea and Vietnam. A famous one is Marja Vongerichten, who’s ethnically Korean and African American and was adopted by African American family and recently found her biological mom. You can watch part of her story at Kimchi Chronicles and her husband is the famous chef Jean-George Vongerichten, and their child is a cute combo item of the two of them. Taiwan is a beautiful country and the people are great.